This program is a great way to let our seniors know that there are people who care and are willing to help, at the same time being a very gratifying experience for you. Since we get help from the Spanish government we can sustain ourselves, and 100% of donations go to charity. The money donated can aid in providing some of the basic necessities that the elderly need like medicines, food, and shelter. Help us spread some cheer to the elderly! They love meeting people and have plenty of stories to share, as well as listening to yours! Tell your family, your friends, and everybody you know about us! Help spread our advocacy! The bigger we are, the bigger the change we can make. Sociedad Espanola de Beneficencia (SEB) is an NGO founded in 1948 by Spanish citizens residing in the Philippines. Recognized by the Spanish Government, SEB operates under the supervision of Spanish nationals who, having made the Philippines their home, are sensitive and sympathetic to both Filipino and Spanish concerns. 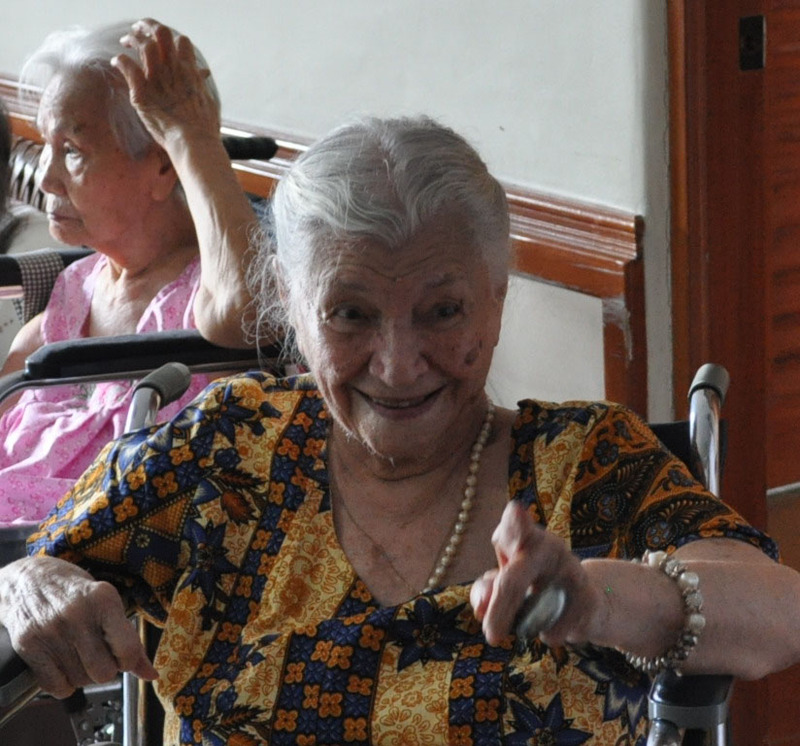 SEB was initially established to provide shelter to indigent elderly Spanish citizens in the country. 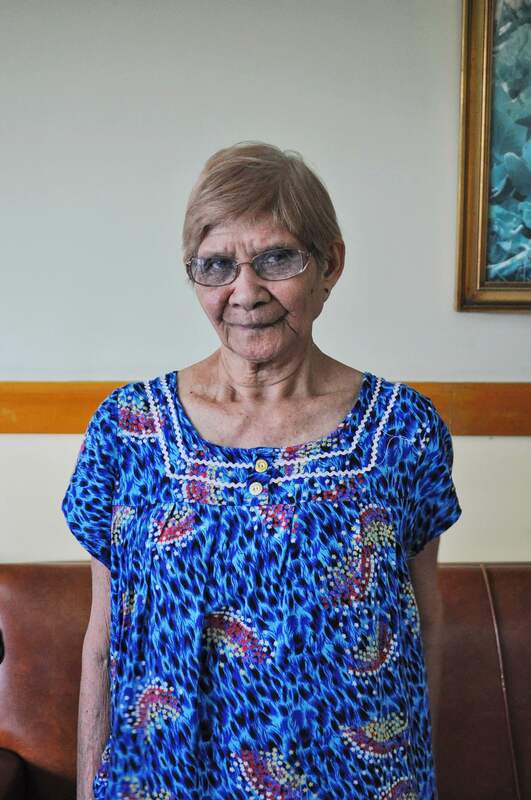 With the decline of indigent Spanish senior citizen residents in the Philippines, the organization has expanded its target beneficiaries to include indigent Filipino elderly and youth. It has also broadened its services to include the provision of medical assistance, hospitalization and burial assistance to the former, and medical/dental missions and feeding programs to the latter.